We challenge everyone’s imagination by creating intricate pieces of art, using sand and water only. Our sand art creations have amazed millions of people, regardless of age, culture and background. We educate people by visualising culture and history in a very approachable way. We unite people, by depicting stories, their stories. We fascinate people, by making the impossible possible. But foremost, we entertain people, by creating masterpieces in sand. 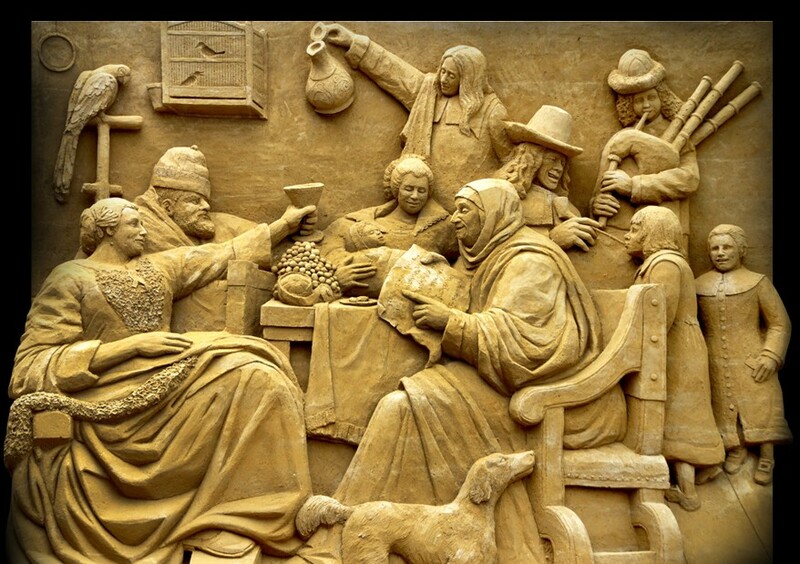 Through craftsmanship and expertise acquired over more than 35 years, WSSA is recognized as the global expert in sand sculpting. So let’s challenge your imagination, for it’s the beginning of our creation!